Marquis Who’s Who, the world’s premier publisher of biographical profiles, is proud to present Harvey Sherzer with the Albert Nelson Marquis Lifetime Achievement Award. An accomplished listee, Mr. Sherzer celebrates many years’ experience in his professional network, and has been noted for achievements, leadership qualities, and the credentials and successes he has accrued in his field. As in all Marquis Who’s Who biographical volumes, individuals profiled are selected on the basis of current reference value. Factors such as position, noteworthy accomplishments, visibility, and prominence in a field are all taken into account during the selection process. With 50 years of industry experience, Mr. Sherzer has worked as Senior Counsel at Blank Rome LLP since 2016. 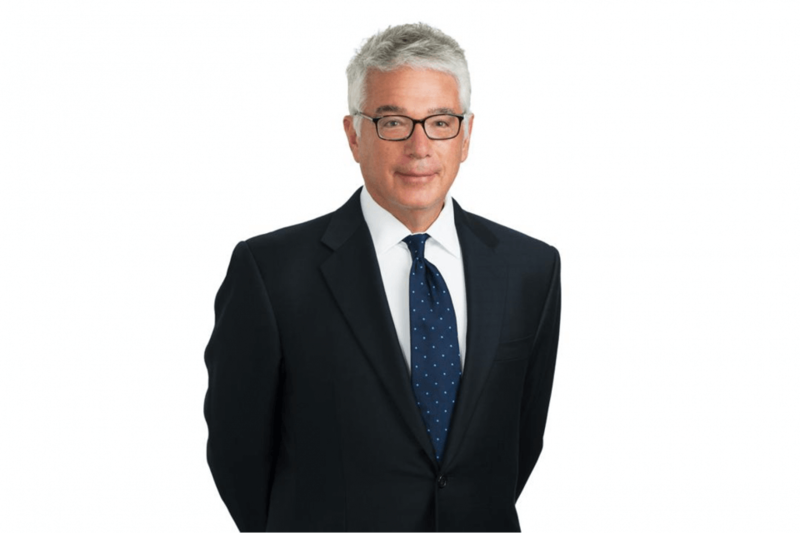 Prior to this appointment, he held the position of Senior Counsel for Dickstein Shapiro LLP from 2013 to 2016, partner for Dickstein Shapiro LLP from 2003 to 2013, partner for Greenberg Traurig from 2001 to 2003, and partner for Howrey & Simon from 1985 to 2001. 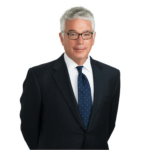 Previously, he served as partner for Pettit & Martin from 1982 to 1985, partner for McKenna, Conner & Cuneo from 1980 to 1982, partner for Sellers, Conner & Cuneo from 1975 to 1980, and associate for Sellers, Conner & Cuneo from 1970 to 1975. Mr. Sherzer began his career as a law clerk to the Chief Judge of the U.S. Court of Appeals for the Federal Circuit from 1969 to 1970 and law clerk to the trial judges for the U.S. Court of Federal Claims from 1968 to 1969. Before embarking on his professional path, Mr. Sherzer pursued an education at Temple University, earning a Bachelor of Arts in 1965. He concluded his studies in 1968 at the George Washington University, graduating with a Doctor of Jurisprudence, with honors. Mr. Sherzer has been admitted to practice law by the District of Columbia Bar, the United States Court of Appeals for the District of Columbia Circuit, the United States Court of Appeals for the Federal Circuit, the United States Court of Federal Claims, the Supreme Court of the United States, and the U.S. District Court for the District of Columbia. Beyond his responsibilities within the field, Mr. Sherzer has participated in numerous endeavors in his professional circles. He contributed to the advisory board for The Government Contractor from 1996 to 1999. Mr. Sherzer found success with his written works as well, having co-authored “A Complete Guide to the Department of Defense Voluntary Disclosure Program” in 1996 as well as multiple articles to esteemed publications. Mr. Sherzer currently is active with The Brady Urological Institute Advisory Board at Johns Hopkins Medical Institution. Mr. Sherzer wrote and co-produced a Holocaust Documentary “Kupishok: For Eternal Memory” in 2005. He dedicated it to his friend Norman Myer and then donated it to the National Center for Jewish Film at Brandeis University in 2005. This was a labor of love for Mr. Sherzer. In light of his exceptional undertakings, Mr. Sherzer has accrued several accolades and honors throughout his impressive career. Mr. Sherzer was selected for inclusion in multiple editions of Who’s Who in America, Who’s Who in American Law, Who’s Who in Finance and Industry, Who’s Who in the East, and Who’s Who in the World. In recognition of outstanding contributions to his profession and the Marquis Who’s Who community, Mr. Sherzer has been featured on the Albert Nelson Marquis Lifetime Achievement website. Blank Rome is an Am Law 100 firm with 13 offices and more than 600 attorneys and principals who provide a full range of legal and advocacy services to clients operating in the United States and around the world. 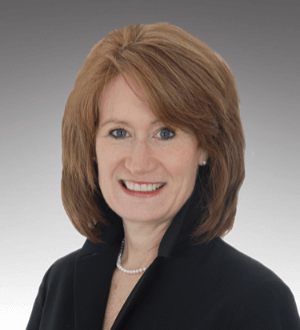 Our professionals are widely recognized for their leading knowledge and experience across a broad spectrum of industries, as well as their dedication to diversity and inclusion initiatives and pro bono work.